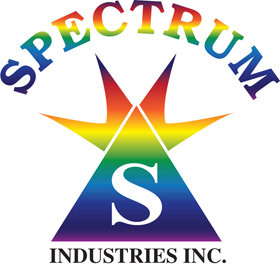 Spectrum Industries, Inc. is a supplier of low, medium and high voltage current and potential transformers, transducers, shunts, analog and digital meters, power monitors, power analyzers, protector relays and switches. Same day shipping on stock items. 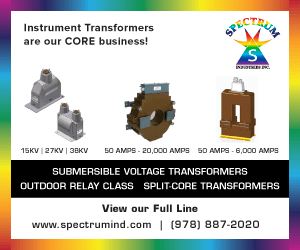 Our main priority is customer service, we also specialize in finding replacements for old and/or obsolete meters and transformers.